This entry was posted in Reflection, Talking math with your kids and tagged 4 years old, listening to students, logic, Tabitha, wordworld. Bookmark the permalink. Thanks for the kind words, Don and thanks for stopping by. This is the miracle of the Internet, right? We get to participate in (or even just listen in on) conversations that would be impossible in person. I too enjoy your posts about the mathematical thinking of your kids. I’d like to take this opportunity to share a conversation I had with my daughter, now 7, when she was 5. Gwyneth: How come numbers have a start but not a finish? Gwyneth: Numbers start at zero and they just keep going. If there’s a starting number, shouldn’t there be a stopping number? Me: I thought numbers stopped at 37. Gwyneth: Dad! No! I’ve heard about 40 and 50 and 100. Me: Oh, that’s right. The numbers stop at 100. Gwyneth: No, Dad! You just keep counting… one hundred and one, one hundred and two, one hundred and three. I’m just saying it’s a little weird, okay?! As a math teacher, I wanted to introduce a 5-year-old to negative numbers. As a father, I didn’t want to blow my daughter’s mind (or be asked “But why?” all day). I, too, like these posts, as a mom to a three and a half year old. Tatiana has already told me that she can’t wait to go to my “math school”, where she thinks my students play with play-dough all day long. (I keep a small stash in my classroom for those times that I need to bring her with me after hours and need to keep her occupied.) Don, do you have a blog? I would like to read it if you do. I live in rural Alaska. Here is a hunting/math tip for you: my husband just told me that a “caliber” of a bullet is its diameter. So there is a conversation starter for you. And I just looked up “gauge”. According to “HowStuffWorks”, “the gauge numbers for a shotgun (12 gauge, 14 gauge, etc.) are ‘the numbers of lead balls — of diameters equal to the inside diameter of the gun — that are required to total up to a pound of lead.’ ” So really the denizens of your town are doing some calculations , or at least estimations, whether they realize it or not. .
I’m not denying that logical thinking proceeds in stages, but I always wonder at teaching cause and effect as if it is an artificial concept that must be hammered into children. My daughter is only 14 months, and she already has a list of p’s that she expects will lead to q’s. And the puzzlement on her face when toy keyboard was turned “off” this morning and did not, in fact, make a bunch of horrific noises when she pounded on the keys confirms it! Chris, great conversation; thanks for sharing it. I love, love, love talking numbers with kids. Even in middle school, there is no more reliable sponge activity than to ask about infinity. 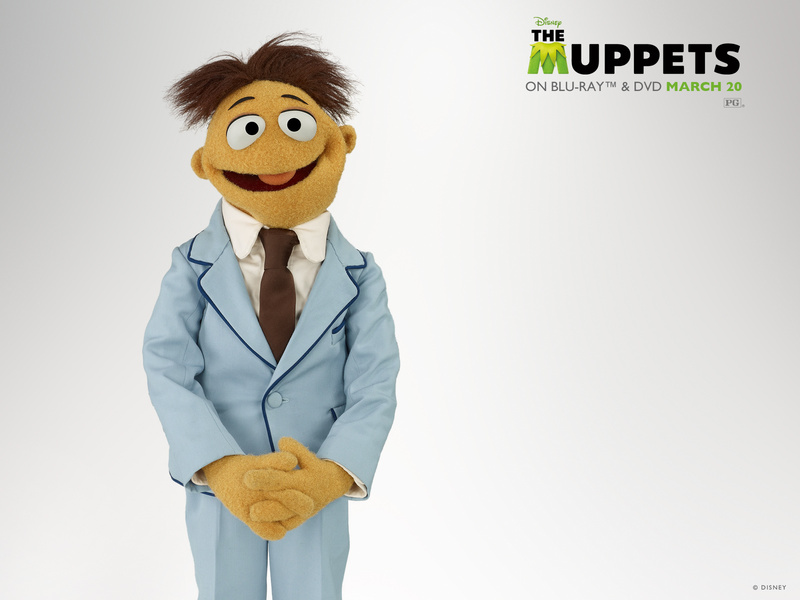 And thanks for setting me straight about Walter’s situation in The Muppets. You can imagine those more subtle plot points were lost on my Tabitha. Steve, if I read you right, we’re on the same page here. I get really worked up about electronic toys that claim to teach “cause and effect” to young children. Really? We need an embedded circuit board to teach that? Aren’t developing language skills pretty solid evidence of cause/effect learning? Otherwise, what motivation is there to speak? Or crawl?